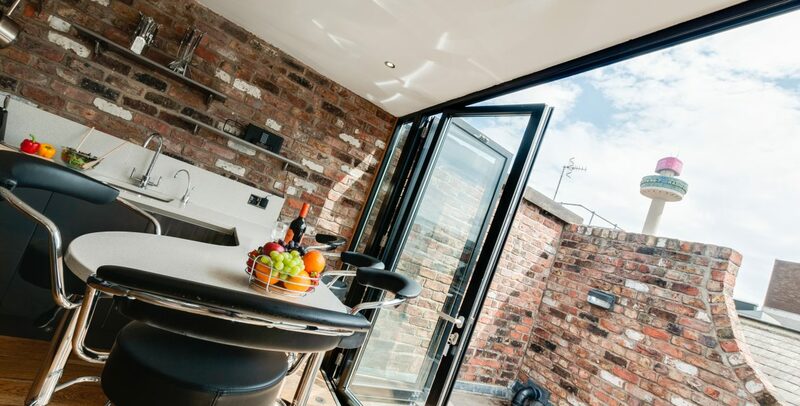 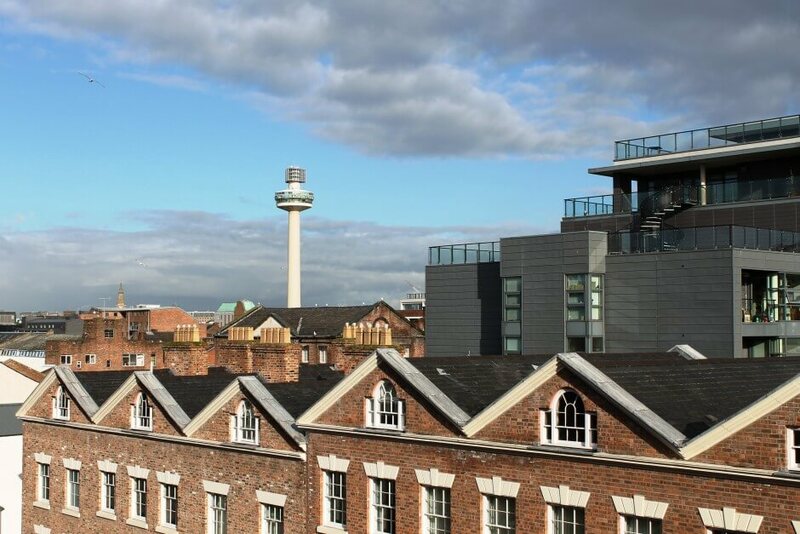 You might have come to Liverpool to enjoy a nice and short city break, see a football game, delight your ears with music performance or perhaps a special event? 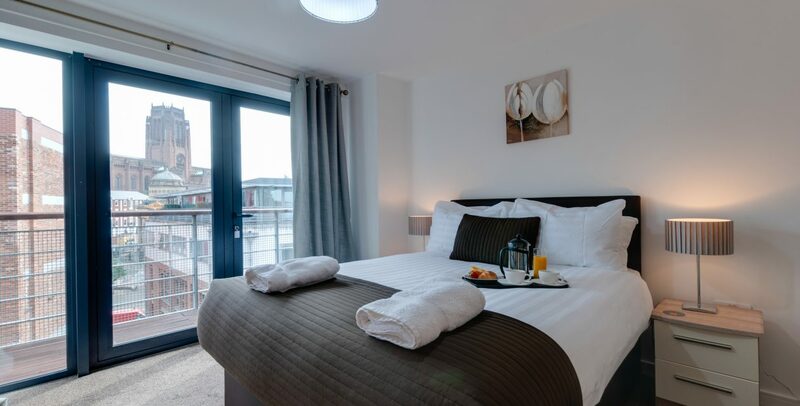 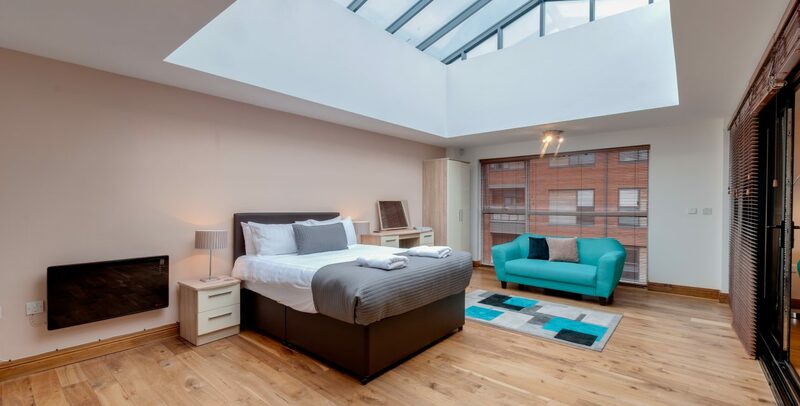 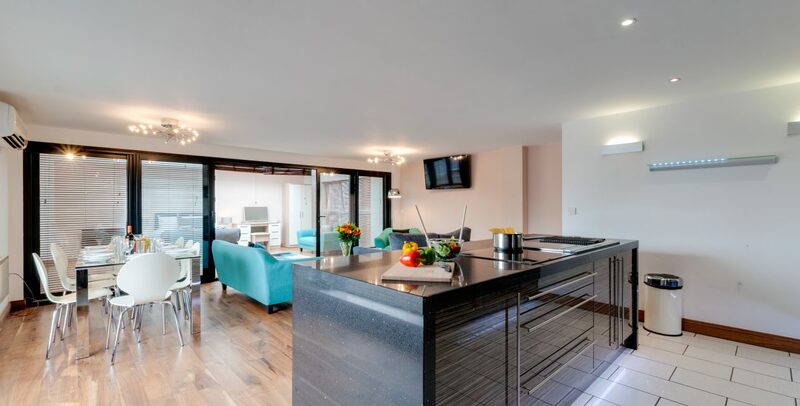 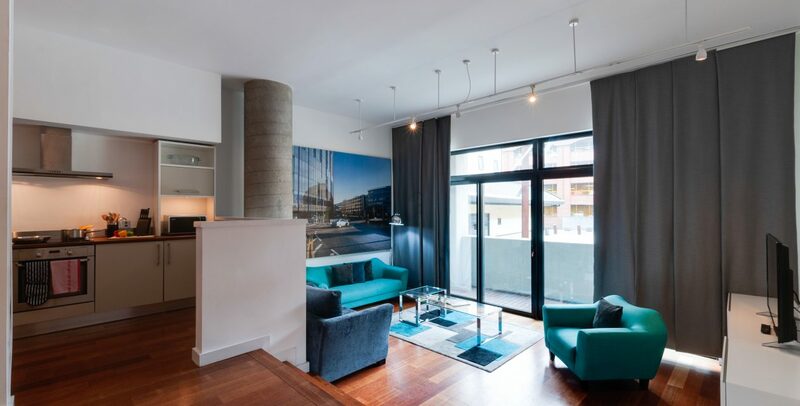 (maybe stay at a serviced apartment in the city centre, hint hint). 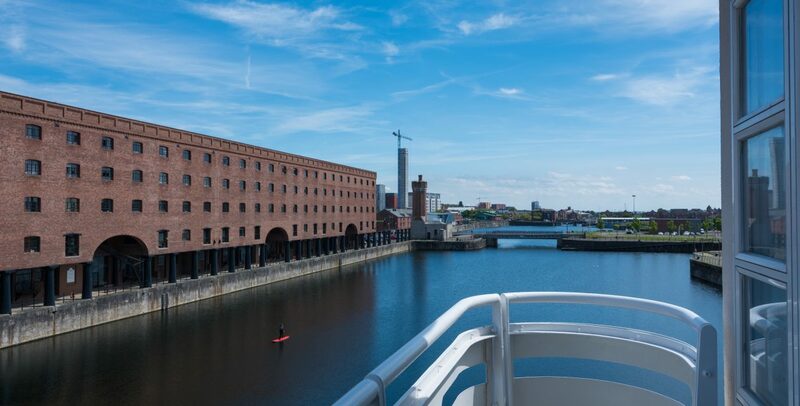 Have you thought about spending Easter in Liverpool?